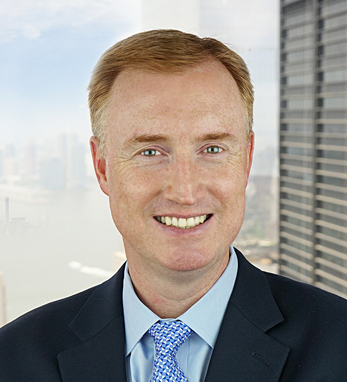 As co-founder and managing partner of Viribus Capital Management, a private equity firm specializing in growth investments in technology-enabled healthcare services companies, Joe Riley leads a mission dedicated to improving patient outcomes and reducing their overall healthcare costs. Born in Darby, Pennsylvania, to third-generation Irish American parents with roots in County Limerick, Joe worked his first job cleaning pizza pans at a local pizzeria. “By the time I left that job, I was making the pizzas and their famous Philly cheesesteaks,” he remembers. “I like to think I’m still a connoisseur of both of those foods today.” He earned an undergraduate degree in accounting in Georgetown University and a master’s at the Wharton School at the University of Pennsylvania. Prior to co-founding Viribus, he spent nearly two decades in healthcare venture investing with Psilos Group as managing partner and chief administrative officer. Joe and his wife Noreen have three children, Colin, Timmy, and Patrick.